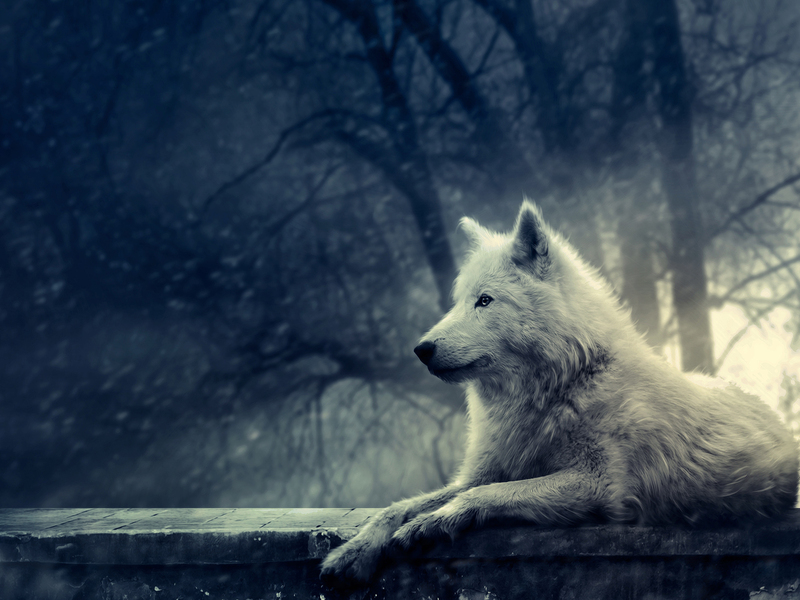 white lobo background. . HD Wallpaper and background images in the rosa blanca de york club tagged: berni yorkshire rose friends image icons photo. This rosa blanca de york wallpaper might contain lobo blanco, lobo ártico, lupus de canis tundrarum, canis lupus tundrarum, blanco lobo ártico, and lobo.